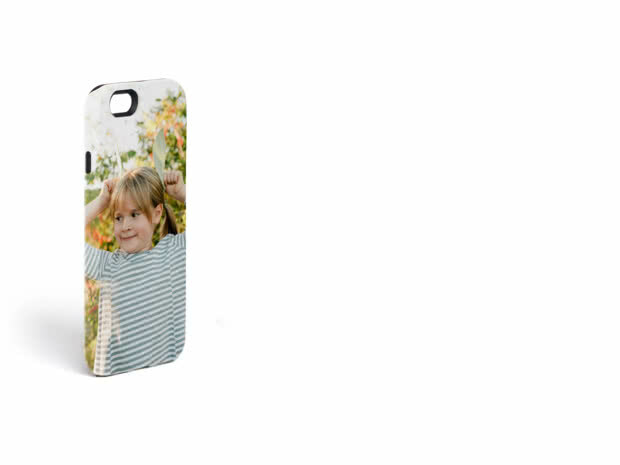 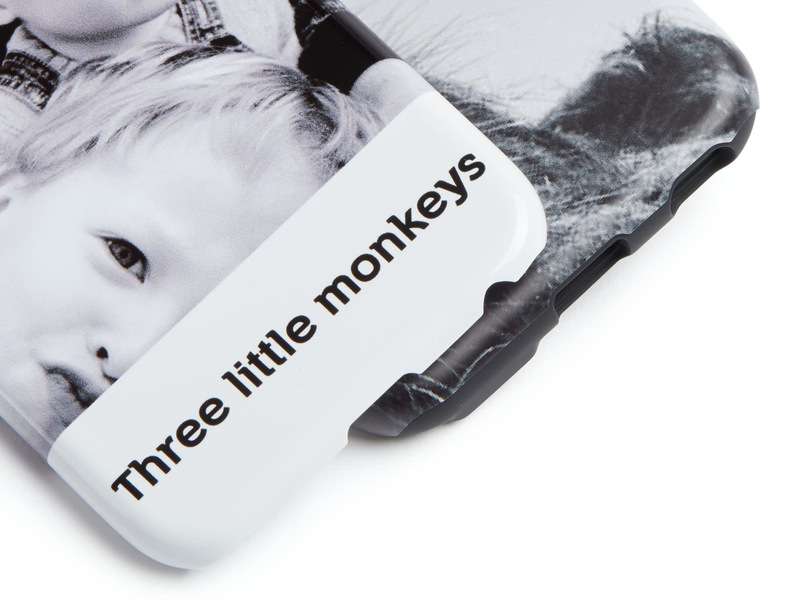 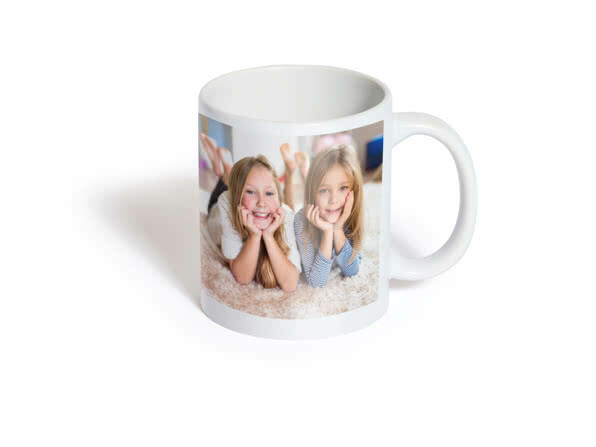 Why not get a personalised iPhone Case with a picture of your three little monkeys on it? 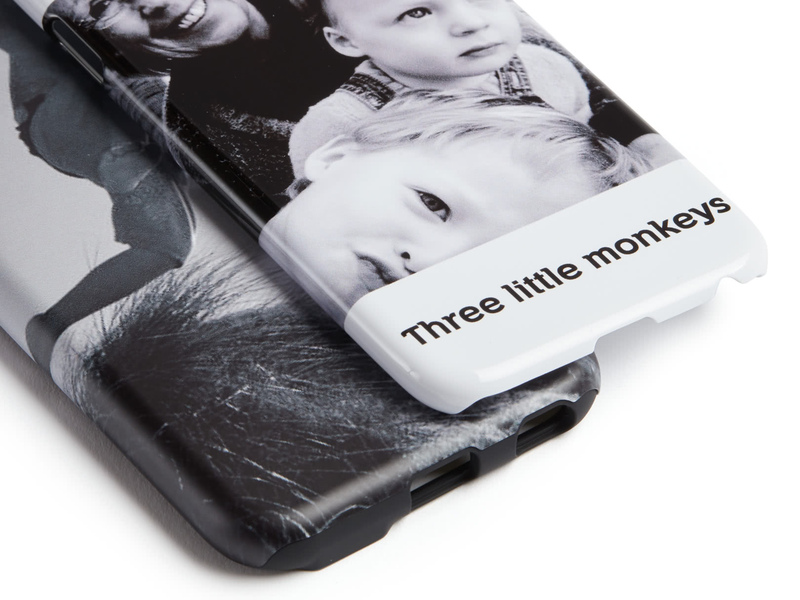 Ideally before they monkey around with your new phone and break it! 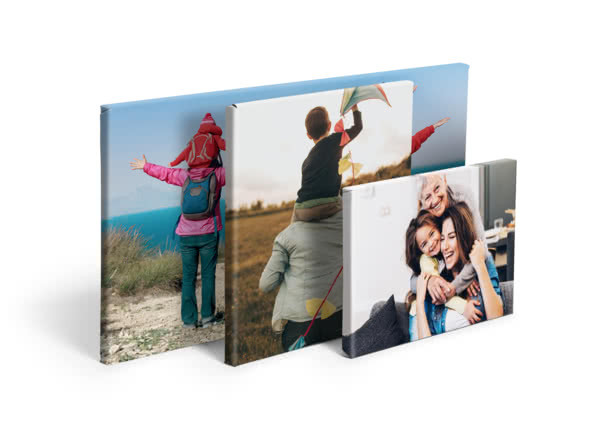 Choose your favourite layout and background. 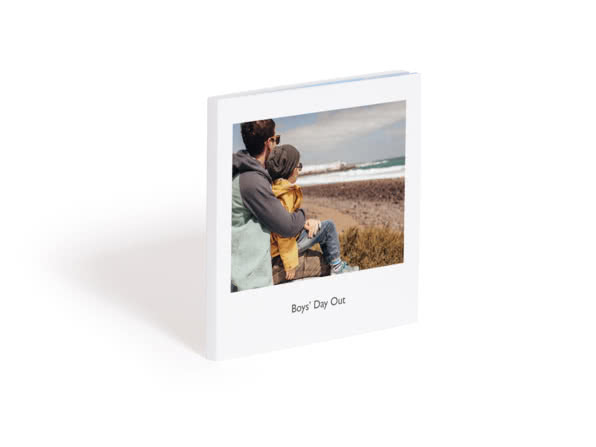 Add a text box to include a caption. 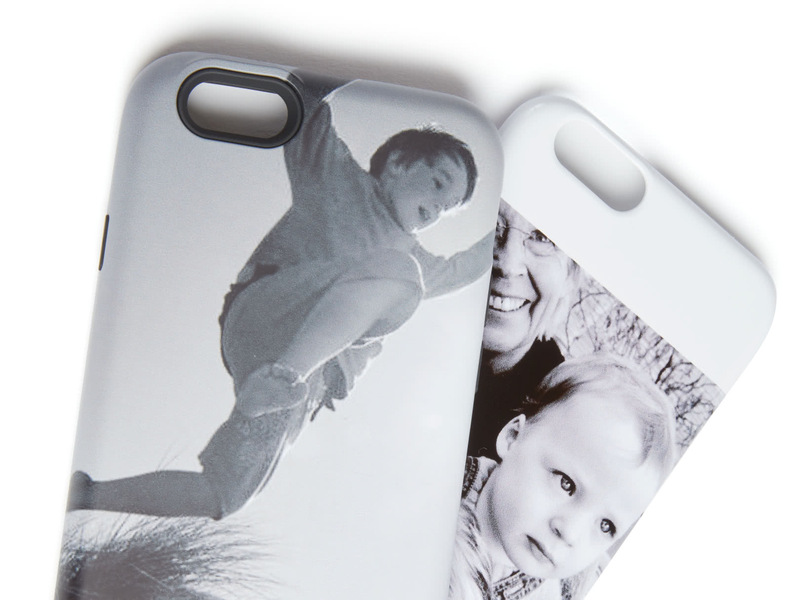 Go for a Tough Case with extra cushioning plastic inside. 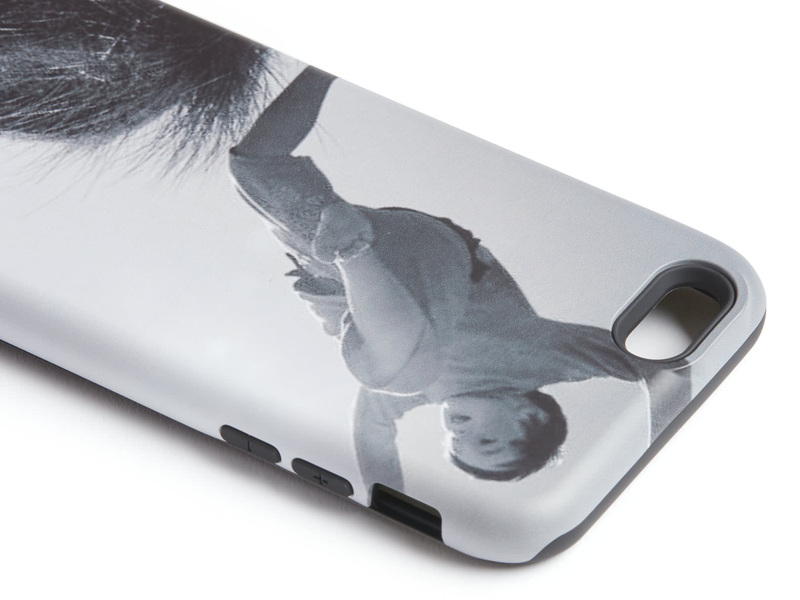 Or our Standard Case for a sleek finish.